We offer a cost-effective, professionally managed firewall solution that is designed to secure your systems. All OXEN Managed Firewall Solutions are based on the Global Management System (GMS), ensuring high reliability and performance. A managed firewall is a critical component of a strong defense against cyber threats for any organization. An effective firewall solution requires more than the latest tools and technology. You need security professionals on your side who are experienced in managing firewalls and keeping them up to date. Most importantly, you need to continually manage your firewall to protect against potential security breaches. Constant vigilance is key to any successful firewall solution. Our experienced security engineers, who are all certified firewall security administrators, will install, configure, manage, and monitor your solution for you, allowing you to keep your IT resources focused on your specific business needs. 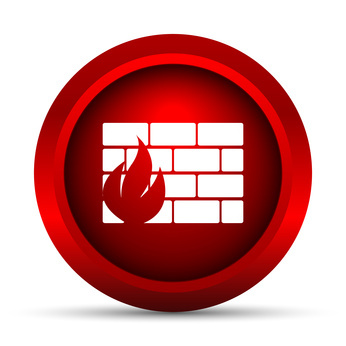 Contact us today to find out how a Managed Firewall solution can work for you.